Over the past few weeks, I have shown you to the Soft Sayings Card Kit and some of the cards from the kit. Today, I have the last 4 cards to show you and a video too. The Soft Sayings Card Kit comes with everything to make 20 cards, 2 each of 10 designs. All you need to provide is Mini Glue Dots and Multipurpose Liquid Glue. Detailed instructions on how to create the cards. The best part is that once you have made and used all 20 cards, you have a stamp set, acrylic block and ink spot to use for future projects. 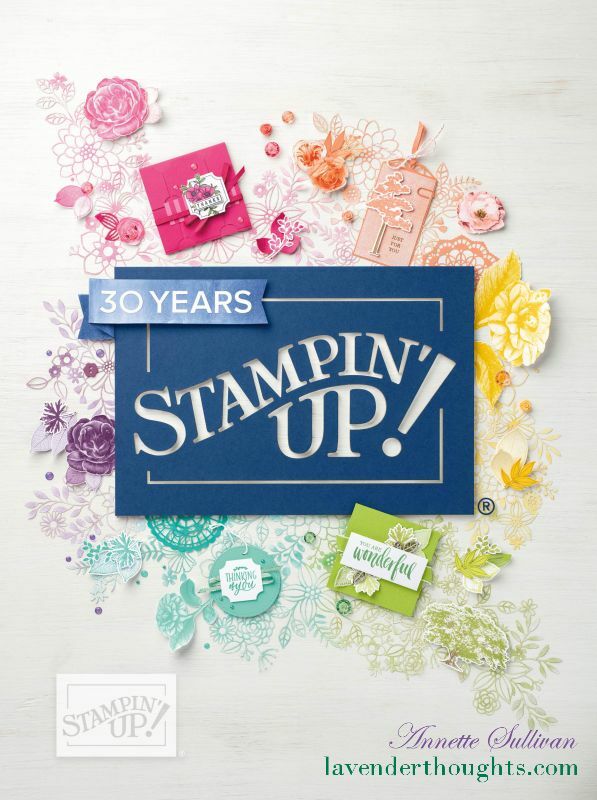 You can purchase refill kits which include everything except the stamps, block and ink spot. Here is a video showing you how to make up these 4 cards. Contact me if you would like further information or visit my shop to purchase your kit today.